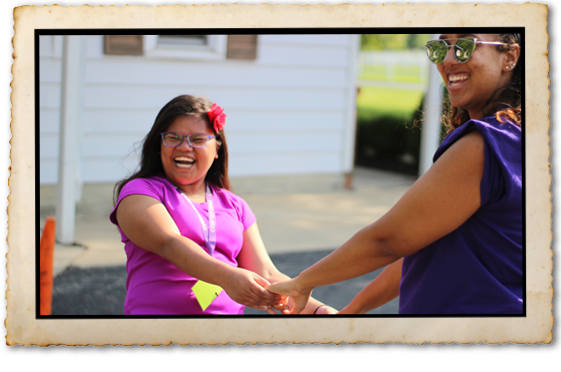 Where individuals of all abilities come together to learn, explore, play and grow. 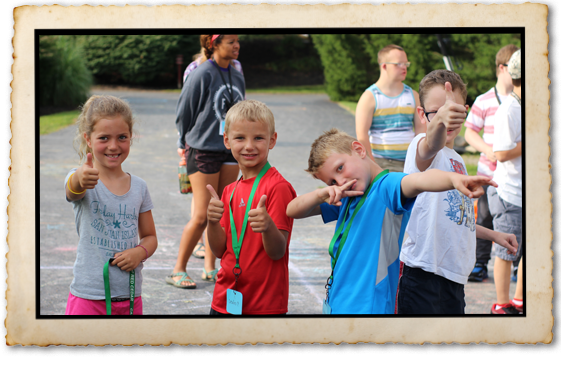 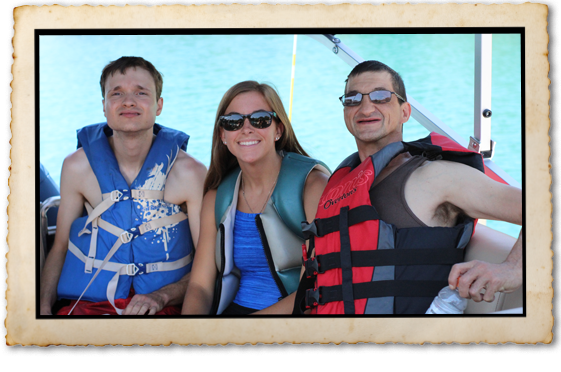 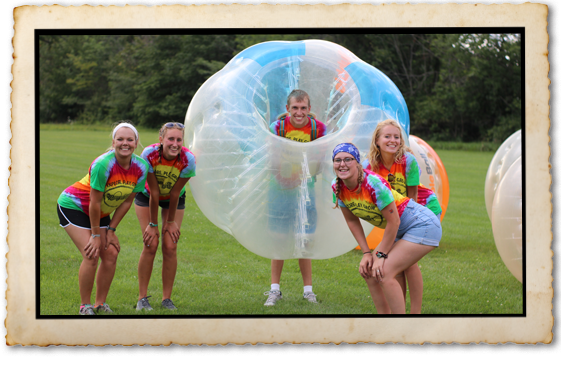 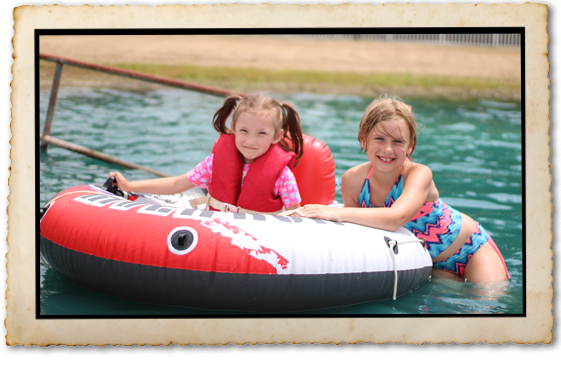 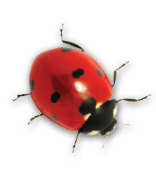 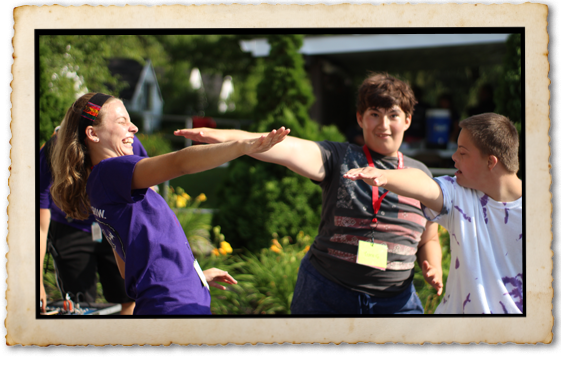 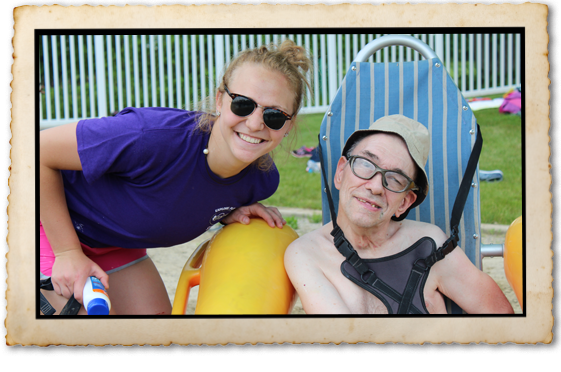 Camp Red Cedar features everything traditional camps have to offer – games, horseback riding, swimming, canoeing, arts and crafts, nature hikes, and singing around the campfire – in an inclusive environment for people of all abilities. 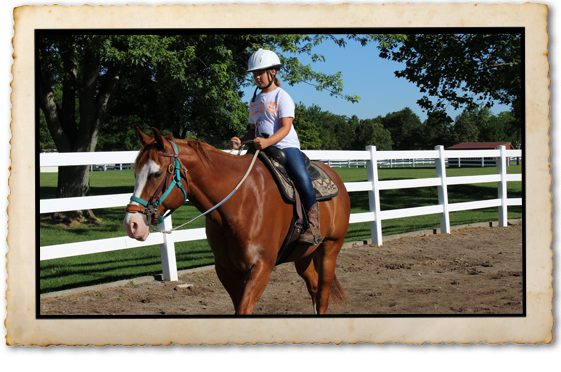 In addition to summer camps, enjoy year-around therapeutic and conventional horseback riding or rent our facilities. 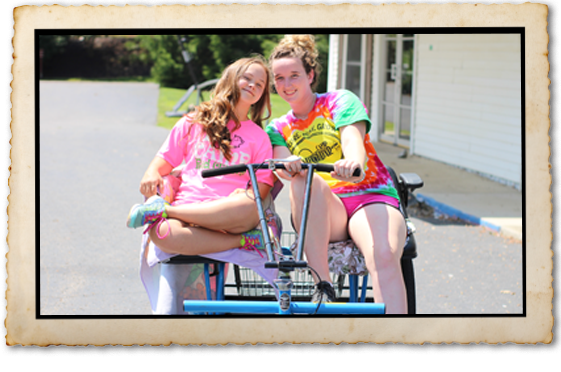 Of course, the entire camp is completely wheelchair accessible. 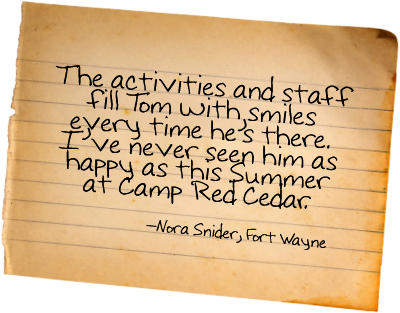 Discover a whole new world of possibilities within Camp Red Cedar’s 57 acres of meadows, woods, trails, and lakefront. 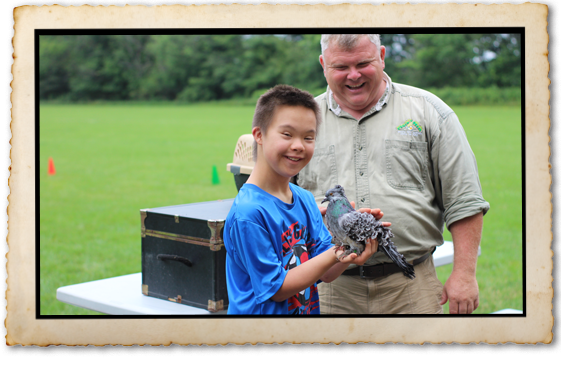 Camp Red Cedar’s mission is to encourage children and adults with disabilities to move beyond their boundaries through recreational activities, outdoor education, creative arts and interaction with horses, in an integrated environment, serving people of all abilities.